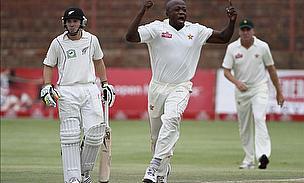 New Zealand survived an impressive Zimbabwe counter-attack to take victory in the one-off Test in Bulawayo by just 34 runs having been pushed all the way by their hosts. 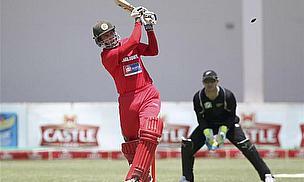 Eventually, despite Brendan Taylor's knock of 117, a target of 366 proved beyond Zimbabwe as Doug Bracewell took five wickets and Daniel Vettori three. Zimbabwe face an uphill struggle to save the only Test against New Zealand after being reduced to 61 for two at the close of day four in Bulawayo. 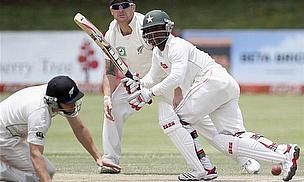 The fall of their second wicket - that of Hamilton Masakadza for 19 - signalled the end of the day's play during which New Zealand declared their second innings on 252 for eight to set Zimbabwe 366 to win. Daniel Vettori took a five-wicket haul as New Zealand opened up a 141-run lead with eight second-innings wickets remaining on day three of the only Test against Zimbabwe in Bulawayo. Vettori's five for 70 saw Zimbabwe bowled out for 313 in reply to New Zealand's 426 and although the Black Caps then closed on 28 for two, they will be the happier of the two sides. Zimbabwe put the brakes on New Zealand on day two of the only Test in Bulawayo, bowling the Black Caps out for 426 and then closing on 82 for one in reply. New Zealand began the day on 275 for three after a Martin Guptill century on the opening day but any thoughts of a mammoth first innings score were dashed as Zimbabwe hit back with Christopher Mpofu taking four wickets and Ray Price two. Martin Guptill stroked a century and captain Ross Taylor 76 not out to put New Zealand in a strong position at the close of day one of the one-off Test against Zimbabwe in Bulawayo. Guptill's 109 helped the tourists close on asdd after they won the toss and handed debuts to quick bowler Doug Bracewell and all-rounder Dean Brownlie. It is Zimbabwean all-rounder Malcolm Waller who takes this week's award following his match-winning innings of 99 not out from only 74 balls in the final one-day international against New Zealand. Responding to the Black Caps' imposing total of 328 for five, the 27 year-old from Harare hit 11 boundaries during his innings and, in conjunction with an innings of 75 from his captain Brendan Taylor and 53 from Tatenda Taibu, took his side home with one ball to spare. 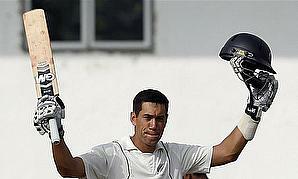 He also top-scored for Zimbabwe A in their two-day tour match against the New Zealanders. Powerful New Zealand batsman Jesse Ryder has been ruled out of the Test match against Zimbabwe in Bulawayo with a right calf injury. Ryder picked up the injury during a warm-up game against a Zimbabwe XI, when he was able to deliver just three balls before struggling with the problem. 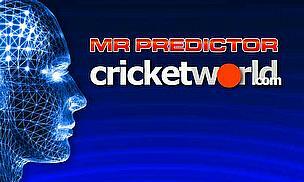 In association with bet365 John Pennington and Jim White make their cricket (and rugby) predictions ahead of another busy busy weekend. 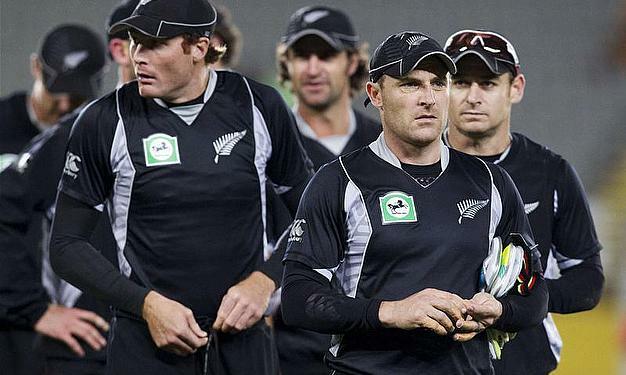 Hear their thoughts on the second ODI between Zimbabwe and New Zealand (will it be a sporting double for the all blacks? ), the fourth ODI between England And India (are India heading for a 5-0 whitewash) and the second ODI between Australia and South Africa.